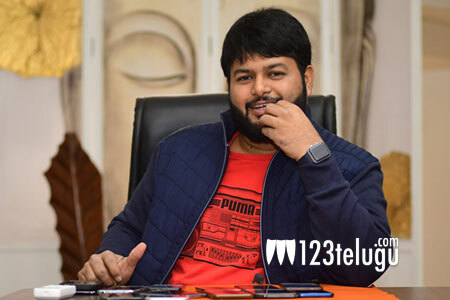 Will Thaman deliver with Mr. Majnu? It would not be an exaggeration to say that star music composer, Thaman was half the reason for ‘Tholi Prema’ to become a huge hit at the box office. Now, Thaman is composing the music for the same director, Venky Atluri, for his new film Mr. Majnu. The songs of the film will be out very soon and there is a lot of expectation on this album and Thaman. As the film is a love story, Thaman needs to lead from the front and give a rocking album. Will that happen? and will Thaman deliver it for Akhil and Venky Atluri is the biggest question mark now.